Mumbai: The rupee on Friday slipped by 6 paise to finish at 69.23 per US dollar, amid increasing demand for the greenback from importers. Forex traders said strengthening of the dollar against key currencies overseas weighed down the rupee. However, persistent foreign fund inflows restricted the fall. 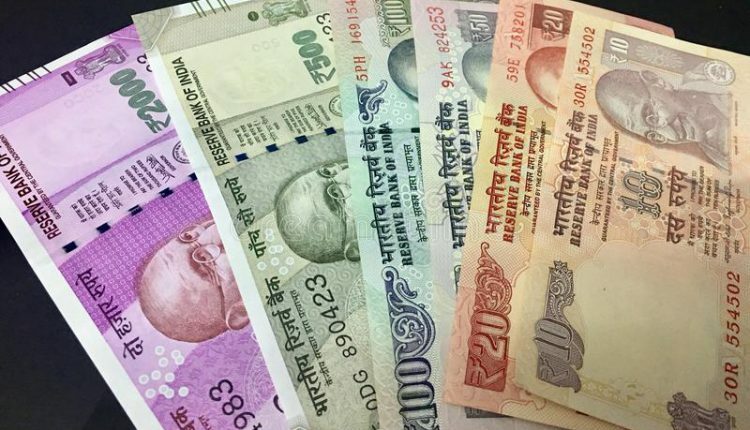 On Thursday, the rupee had plunged 76 paise to close at 69.17 after the RBI cut the key interest rate but kept its monetary policy stance ‘neutral. Brent crude futures, the global oil benchmark, was trading 0.37 percent lower at S69.14 per barrel. Meanwhile, the 30-share BSE Sensex climbed 177.51 points, or 0.49%, to close at 38,862.23, while the NSE Nifty rose 67.95 points, or 0.59%, to 11,665.95.